I've had plenty of friends try and get me into Dr. Who, and try as I might, I've never been able to get into it. I've also never been able to understand how carwash vacuums equipped with plungers are scary. 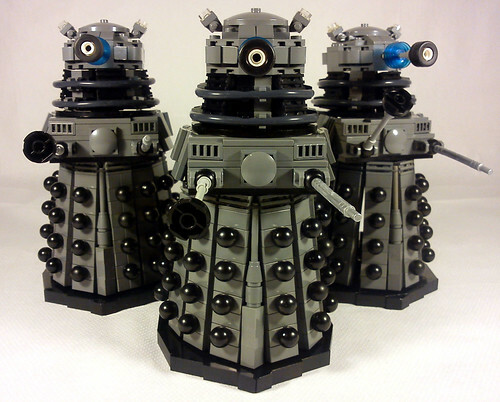 But there's no doubting their popularity, and these renditions by LegoAvon are spot on.